Diaper pail refill costs can seriously add up. 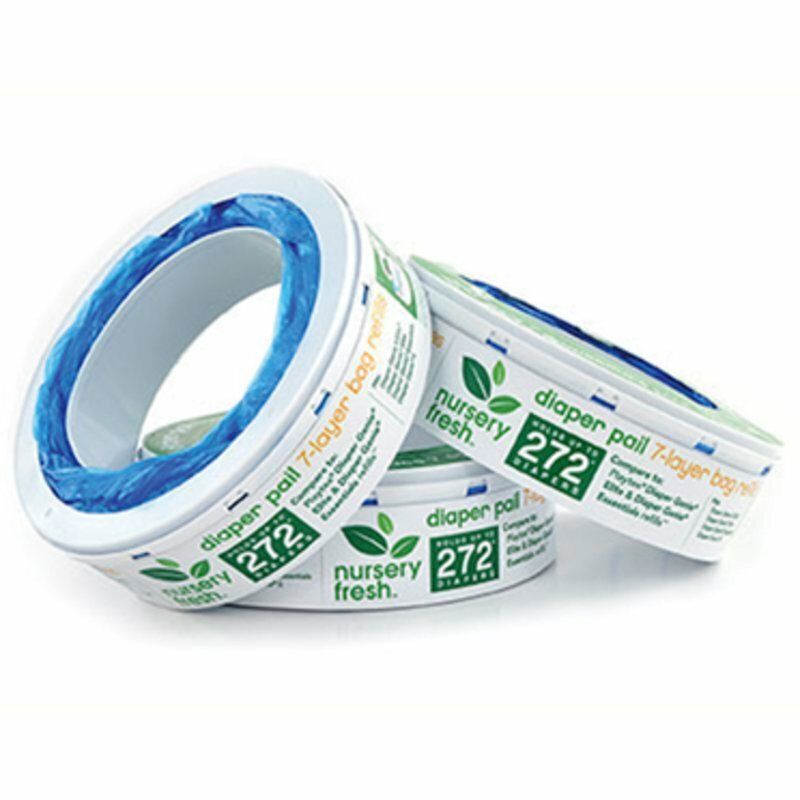 But you can still be a money-saving, diapering genius with the Nursery Fresh® Diaper Pail Refills by Munchkin. There's no reason to pay more. Now there is a less expensive refill for your diaper pail, because while it may stink, saving money doesn't. Guaranteed to fit ALL Diaper Genie® pails, as well as Munchkin's STEP™ and PAIL™ diaper pails.